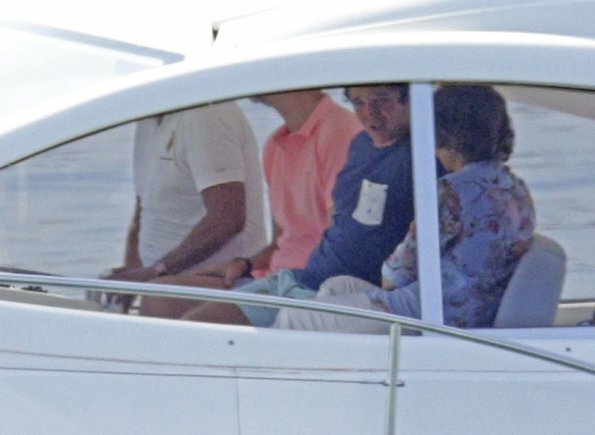 On July 30, 2017, King Felipe of Spain, Queen Sofia, Princess Leonor, Infanta Sofía, Juan Froilan, Irene and Pablo Nicolas arrived to Port on board of the Somni Boat during their first day of holidays in Palma de Mallorca, Spain. No fashion in these photos. But I have to correct your información: the chidren of Infanta Elena and Infanta Cristina aren't princes of Spain. Irene, Felipe Juan Froilan and Pablo Nicolás don't have that title. Leonor is the only princess. Her sister Sofia is Infanta. The title of Prince or Princess is just for the heir yo the throne. Who's the girl with Quedn mother Sofia in first pic? Isn't Irene or Victoria and definitely not Pricess Leonor or Infanta Sofia. 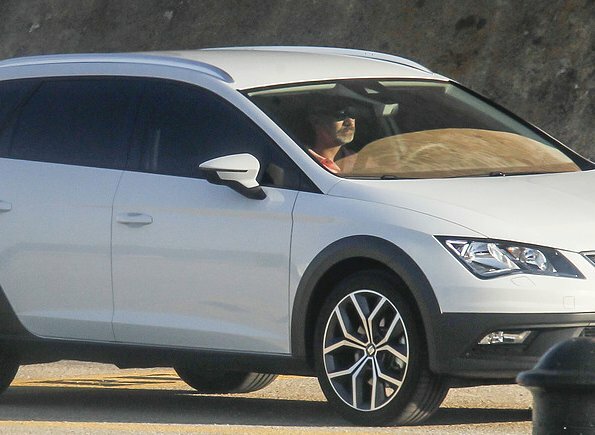 Es Irene Urdangarín, la hija de la Infanta Cristina. I'm not sure who is who here... But it looks like a great vacation. Where is Letizia? Eso no es exacto. 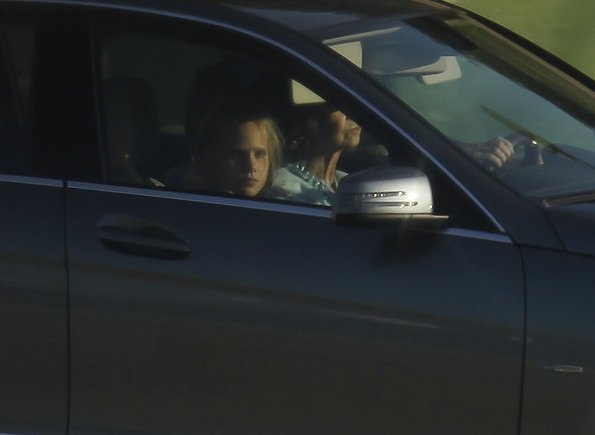 La princesa Leonor va en el coche con su padre, aunque en esa foto no se ve, hay otras que sí. 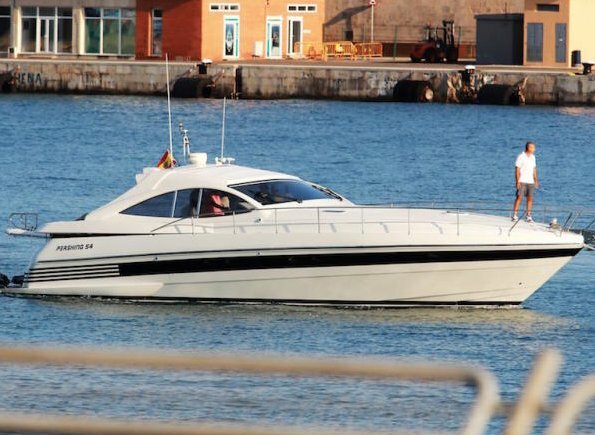 Letizia y la infanta Sofia no fueron a navegar, no es obligatorio ¿verdad? 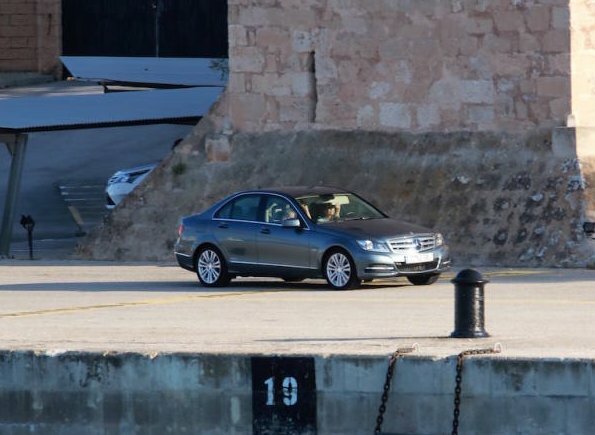 Victoria Federica no ha llegado a Palma aún.